USE CODE: SAVE30 AND SAVE $30 PER PERSON! Discount Code not available for Public Holidays: 25 December, 26 December, 1 January, 2 January, 28 January, 6 February, 19 April, 22 April, 25 April, 3 June, 28 October. SPLASH, CRASH, SWIM & LAUGH, this trip is all about having fun, while traveling through the BEAUTIFUL lower reachers of the Tongariro River. A great Journey for families with younger children, our more senior of citizens and non-english speaking visitors. Allow 3.5 hours to raft 8km (5miles) of 20+ easy, fun rapids. There's cliff jumping for those who want too and plentiful swimming spots. 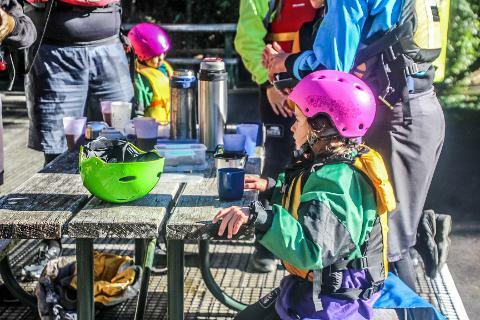 We stop and enjoy our hot chocolate and chocolate snacks at the Tongariro Trout Hatchery. Afterwards we have hot showers available and we also have our legendary hot river dog and a selection of beverages available for you to enjoy. 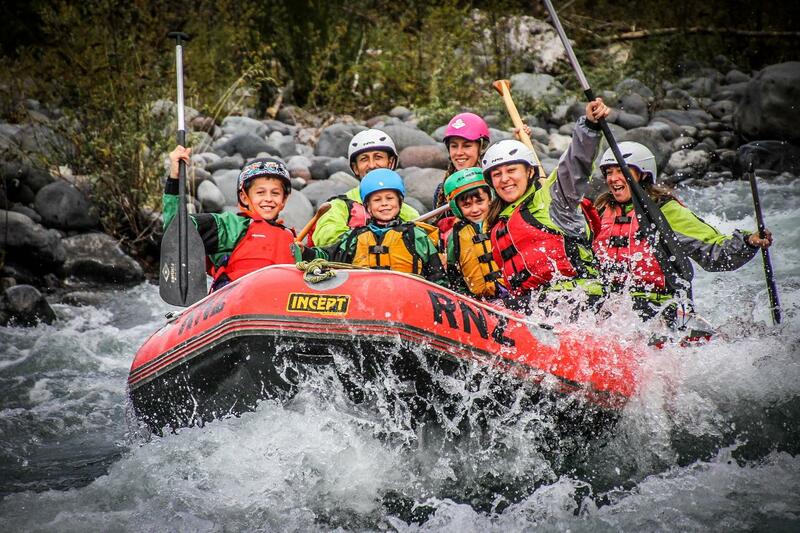 - Our All-Kiwi River Guides are Adventure Professionals that ensure you are immersed in the culture and the wairua/spirit every step of the way. Their knowledge of the river is second-to-none and their passion for making every Adventure unique results in outstanding memories for all. 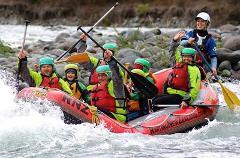 - We are New Zealand’s Most Awarded Rafting Company for many reasons, one of which is the Adventure. 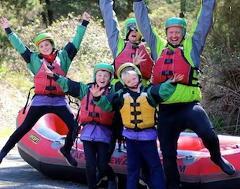 We raft from mild-to-wild and cater for all experience levels. We also make sure we craft adventures to the confidence level of the client keeping them safe and the adrenaline pumping - no matter the age. - Our responsible use of natural areas and our love of conservation, the environment, and how the Tongariro River has sustained the well-being of the local people for hundreds of years is expressed in every Adventure by involving interpretation and education. All bookings made in less that 6 hours from the booking time to call us 0800 865 226 to confirm details.